The new BlackBerry® Torch™ 9860 smartphone offers a fast and fluid performance in a stylish new all-touch design. With a spectacular new 3.7” display, the largest ever on a BlackBerry smartphone, the new all-touch BlackBerry Torch 9860 smartphone is optimized for high-quality multimedia, web browsing, gaming and much more! 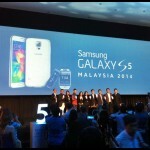 Celcom will be the first & only telco in Malaysia to introduce the new BlackBerry® Torch™ 9860 smartphone. 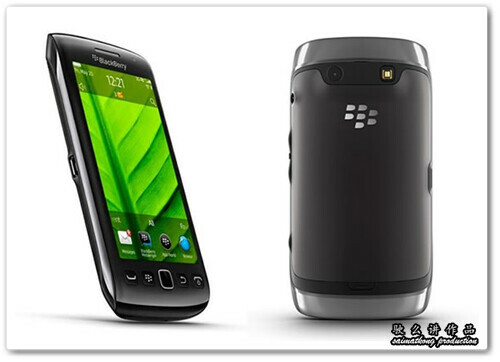 You can get a BlackBerry® Torch™ 9860 as low as RM588 for 24 months contract of Package 188 (P148 + SMS with a 5GB data package). For BIZ user, you get a choice of 12 months or 24 months contract. Upfront Payment = RM300 (RM30 rebate * 10months) for Package 88, 108, 138. Upfront Payment = RM600 (RM60 rebate * 12months) for Package 188. Check out these AMAZING offers that will ONLY be available at the launch event! •20 of these lucky customers will be selected to get the BlackBerry® Torch™ 9860 smartphone for only RM88! 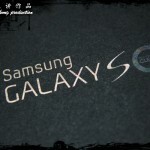 •What’s more, customers can also get a special BlackBerry® combo at the event on 15 September 2011. 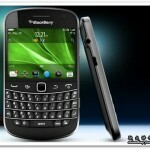 – BlackBerry® Bold™ 9900 + BlackBerry® PlayBook at only RM2,188! – Limited to 1st 100 customers and valid with new 12-month subscription to CE50 + Blackberry® Pro (5GB) plan with a monthly commitment of RM168/month or P148 & BIS plan with monthly commitment of RM188/month. There’ll also be performances by Aizat, Bunkface & many more of your favourite local artistes, so come join us! 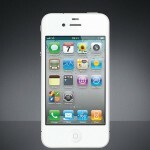 Keep a look out on www.celcom.com.my/smartphones for more updates!